Used Audi Q3 Review - 2011-2018 Reliability, Common Problems | What Car? 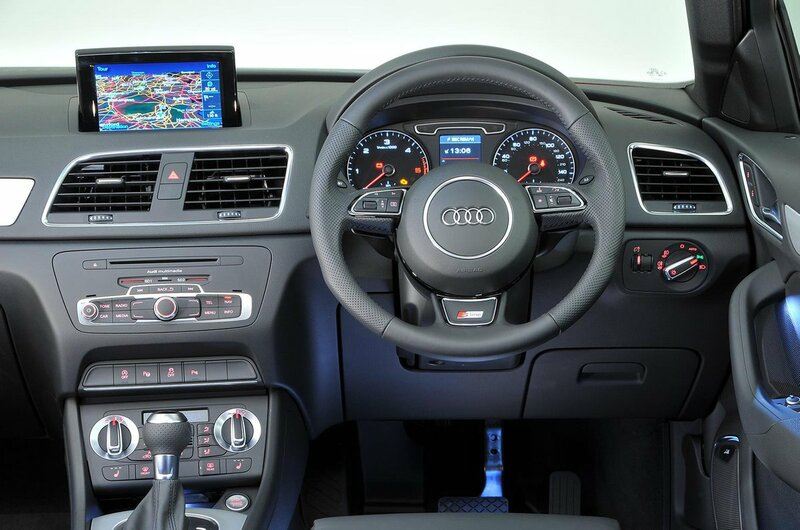 What should I look for in a used Audi Q3 estate? S line Audi Q3s have quite large alloy wheels and since this SUV is quite compact, and designed for in town use, kerb damage may have occurred. Putting this right can be an expensive process, so check all the wheels for scuffs. If you are looking at a four-wheel-drive model, look at the tyres. Audi advises that they should all be the same make and model of tyre all the way around to maintain the car’s handling performance. Since this can lead to the expensive situation of replacing all four tyres at once, finding a car which doesn’t need this is beneficial to your bank balance. If you need to put a pushchair in the boot, it’ll take it. Golf clubs? Not without folding down the rear seats. Those rear seats are only a 60/40 split, whereas rivals like the Volvo XC60 and BMW X1 can be a more flexible 40/20/40. 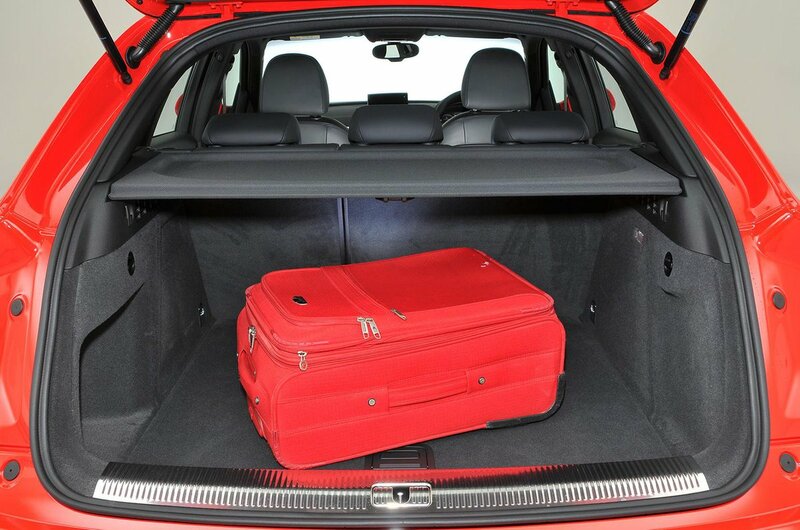 So, on your test drive, take items like this with you to check that the Q3 is suitable for your needs. What are the most common problems with a used Audi Q3 estate? Apart from minor rattles, the Audi Q3 is largely fault free. However, on diesel models, check that the previous owner has taken the car on frequent motorway journeys to ensure that the diesel particulate filter (DPF) can regenerate, as this process is only triggered at high speed. A clogged-up DPF can be costly to replace. Other potential problems with the DPF-equipped cars come if they have been shut off part way through a regeneration. The result is contamination of the oil system with fuel, which leads to the oil level rising gradually over time. This can cause damage to the engine, if it hasn’t already, so it’s worth getting the car checked out. A recall was issued in July 2017 due to possible brake light failure when the parking brake is operated. This affects Q3s built between 02/10/2014 and 01/10/2016. If you are in any doubt, check with your local Audi dealer or use the DVSA website as this lists the range of vehicle identification numbers (VIN) affected. Is a used Audi Q3 estate reliable? 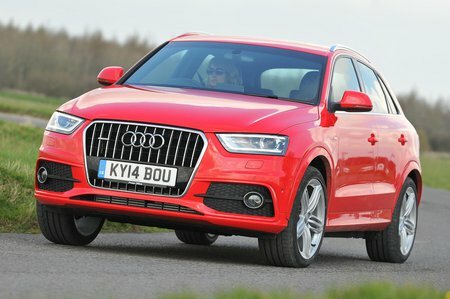 The Audi Q3 always finished mid to upper-mid table in our past reliability surveys. In our most recent it came near the top in the family SUV class in petrol form, but near the bottom in diesel form. Audi as a brand did reasonably well in our most recent reliability survey, finishing in 20th place out of 31 manufacturers. If you would like to see the full reliability list for small SUVs, head to the What Car? Reliability Survey pages for more information.